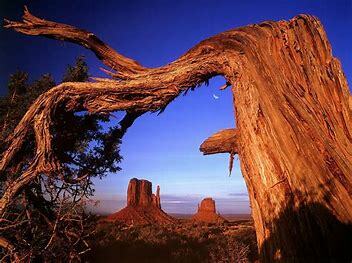 Join Marie Fritz on her group trip through our National Parks and Canyon Lands..
Come and explore Canada on our fall sailing. Join Marie Fritz on this exciting cruise to Canada and drinks are on MSC Cruises. What can be better than sailing to Canada, during fall follage. 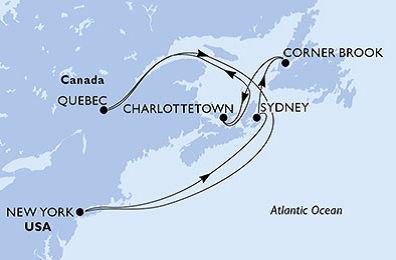 We will be sailing on the St. Lawrence rivier and spending 2 Day in Quebec City. Call for Details.